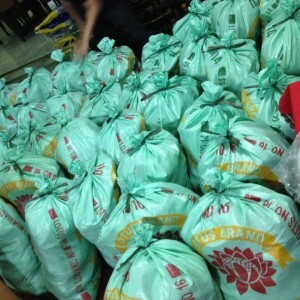 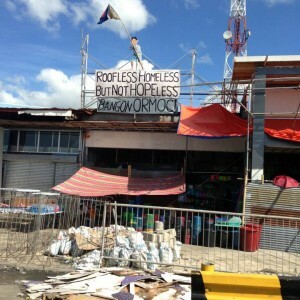 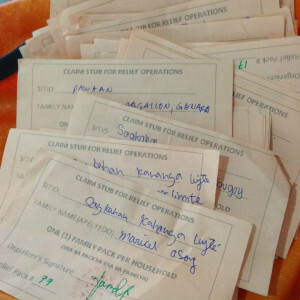 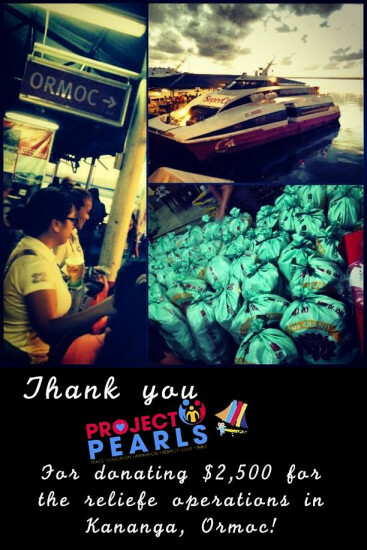 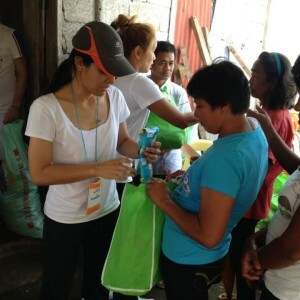 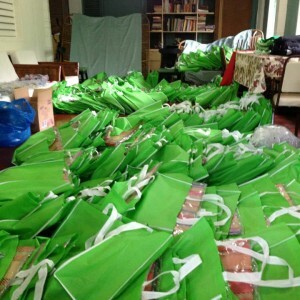 Project PEARLS gave 125 relief packs ($20 each) for families in Ormoc, Leyte. 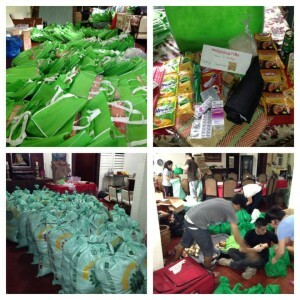 Each relief pack includes: 2 blankets, 1 mat/banig, toiletries (soap, toothbrushes, toothpaste), 10 canned goods, rice, bread, coffee sachets, candles, flashlight, medicine pack (paracetamol, buscopan, declogen, cough syrup). 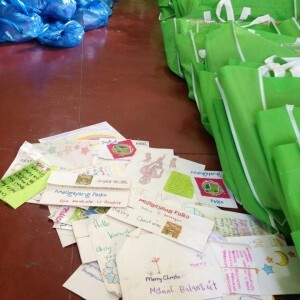 These were distributed by our co-volunteers and friends at ProjectLife Visayas last December 11-13.